Abridge is noted for being one of the closest villages to London with its idyllic semi rural riverside location, the charm of its listed oldie worlde buildings that is a throw back in time. Conveniently located on the outskirts of the village and surrounded by open country side on the A113 Ongar Road is another notable landmark with a remarkable history… the new Abridge Village Hall! 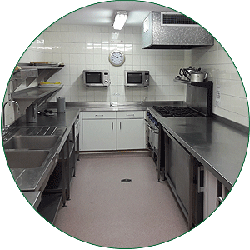 Built in 1993 the new Abridge Village Hall is a modern well-equipped community amenity with playing fields, a playground, ample car parking, a welcoming foyer, licensed bar, kitchen, committee meeting room and a spacious hall/function room with a stage. 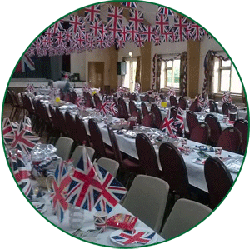 The main hall that can accommodate up to 140 people is available for weddings and other parties and functions for local residents of Abridge, Lambourne End and Stapleford Abbotts and can be booked at very reasonable rates up to 2 years in advance. 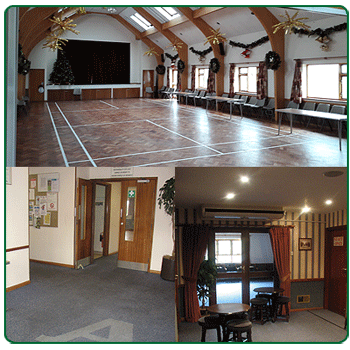 With the needs of a growing community in mind, it became clear in the 1980’s that a new bigger venue was needed having outgrown the old London Road Village Hall which was kindly donated in trust by the late Colonel J. C. Lockwood in 1963 and had served the community well since 1907. 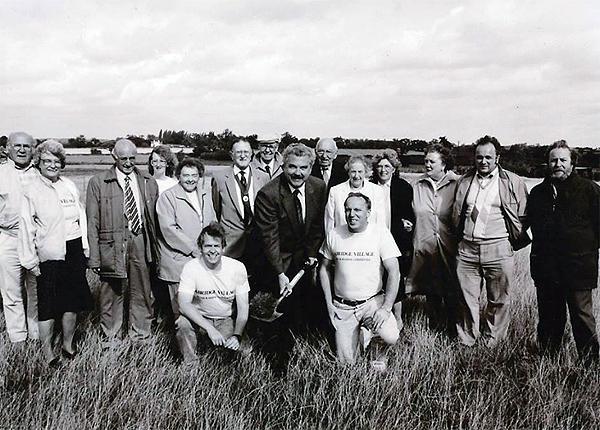 At a time when the National Lottery and indeed Lottery grants were a distant dream, it took the vision and unrelenting dedication of the Abridge Village Hall Trustees and other unpaid volunteers to not only find the new site and help design the new building, but also to painstakingly fundraise to pay for it and this of course gave rise to the legendary ABRIDGE VILLAGE WEEKEND in 1985. A main condition of the original trust is for the Village Hall to be expressly used for the enjoyment and benefit of local residents only. To this day this proviso is being upheld to the letter with the hall being democratically managed and run as a charity by elected unpaid Trustees on behalf of the community offering highly competitive rates for its hire and use. 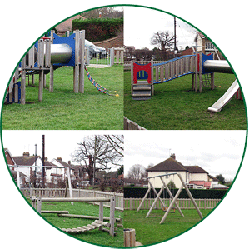 Over the years the success of the Abridge Village Weekend fundraising activity has helped subsidise its upkeep and running costs and the Trustees are grateful for the support of its community and volunteers who in turn can enjoy the Village Hall and its numerous activities at reduced rates. We are very proud of our Village Hall which is testament to the foresight, passion, and devotion of the Abridge Village Hall Trustees and other volunteers, some of whom have sadly passed away but whose contribution is for ever valued along with their cherished memory. This year’s Abridge Village Weekend will be on 7th – 9th June 2019.